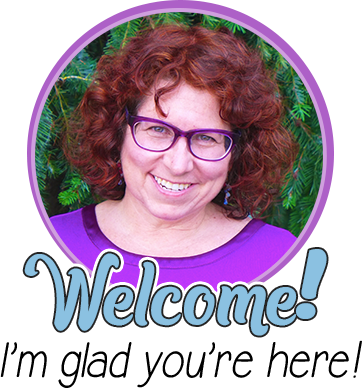 I am so pleased to welcome Tama Trotti, who blogs at Across the Pond. 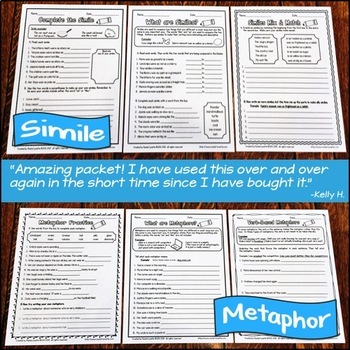 While this is a great post for primary, these ideas can be adapted for older students as well. Even big kids need full buckets! 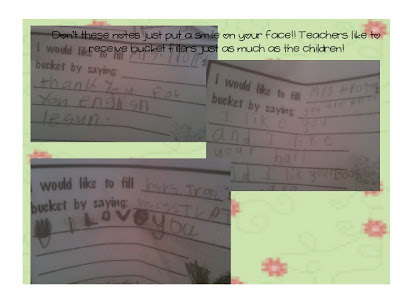 Two years ago, I discovered bucket fillers, and we are still going strong with it in my class. 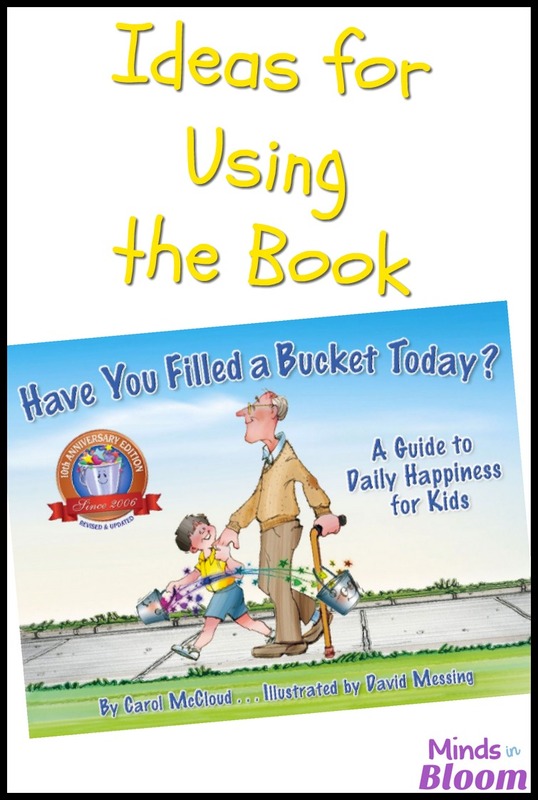 I purchased the book Have you Filled a Bucket Today? 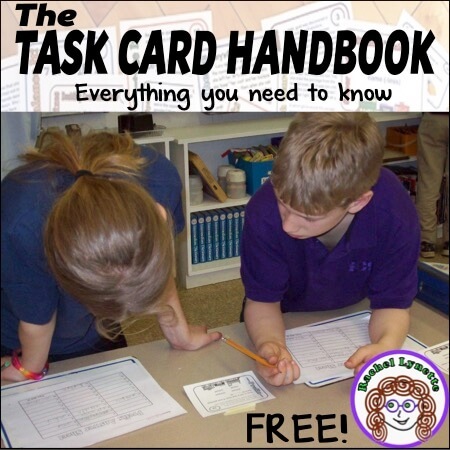 A Guide to Daily Happiness for Kids by Carol McCloud as a guide for implementing in my classroom. The premise of the book is the idea that we all carry an invisible bucket that contains our feelings. When our bucket is full, we feel great. When our bucket is empty, we feel sad. A bucket filler is someone who says or does nice things for other people. By doing this they are filling other people’s buckets and filling their own bucket at the same time. I read this book to my class on the very first day of school. We talk about what it means to be kind to others and how when we say hurtful things, we are bucket dippers. 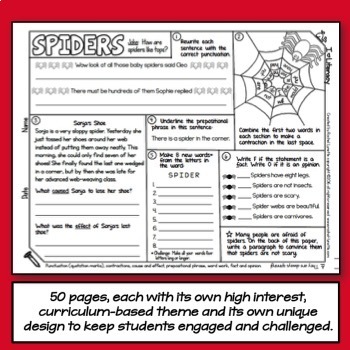 I then have the children fill out and illustrate an activity sheet about how they will be a bucket filler. I keep these sheets up all year as a reminder. I purchased two shoe holders from the dollar store and bought plastic buckets so everyone has their own bucket. Plastic or metal buckets are better than library pockets, as you will be able to recycle the buckets each year. 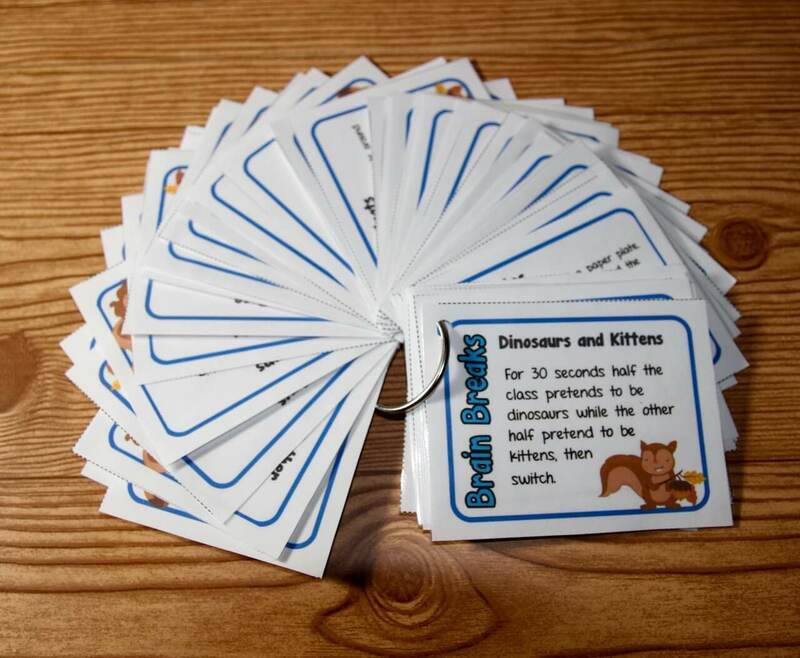 Everyone also completes a bucket filler name tag to attach to their bucket. 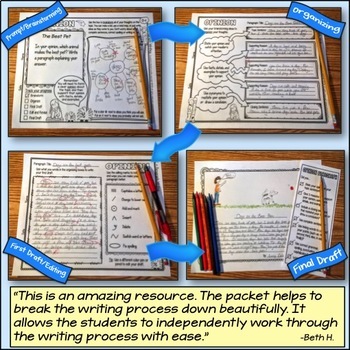 The pocket chart forms you see in the photo below and the take-home letter are courtesy of Teaching Heart. There are links below to all these forms. 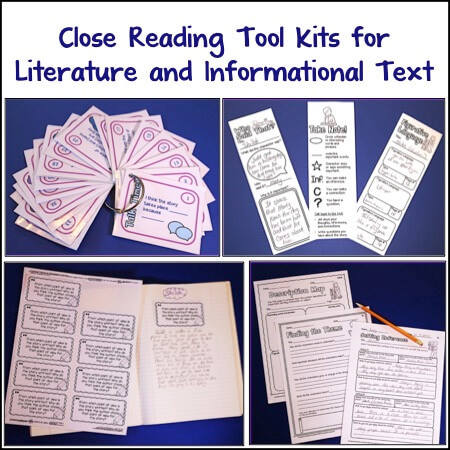 I also send a letter home the first week outlining the bucket filler ideas and how they will be implemented in the classroom. There are also four buckets to fill on the take-home sheet. 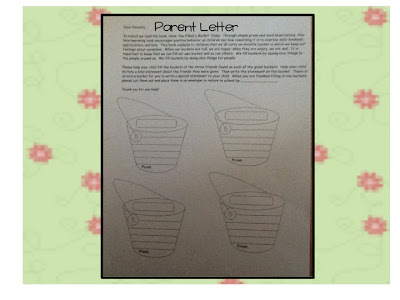 I write the names of three students on the form, and the last bucket is for the parents to write a bucket filler to their child. 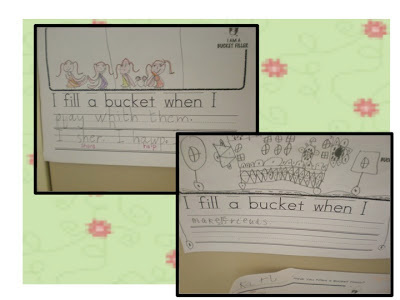 With the help of their parents or caregiver, the children write something kind about their classmate on each bucket and then cut out each bucket. 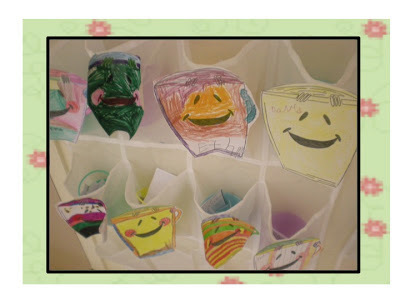 The children bring the completed buckets back to school and place them in their respective classmate’s bucket. The one from the child’s parent goes in their own bucket. When I get emails from parents that tell me, “My child came home today talking about bucket fillers and how they are going to be a bucket filler,” this just makes my day. 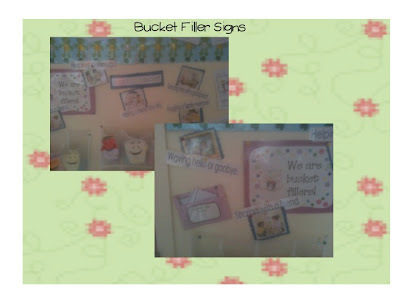 Even now, late in the school year, the children always go back to the words – bucket dipper and bucket filler. 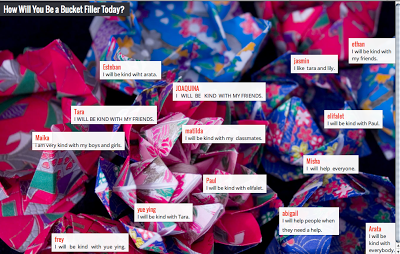 I extended this to Padlet (formally Wallwisher) and had the students write out how they would be a bucket filler on their virtual wall. As an extension activity to bucket fillers, we also do a Compliment Circle Activity each week where we sit in a circle and say a compliment about someone in our class or even in another class. The look on a child’s face when someone gives them a compliment is priceless. To monitor talking during this time, I use a small plastic cube, and it is passed to you when it’s your turn to talk. Only the person who has this in his/her hand is allowed to talk. 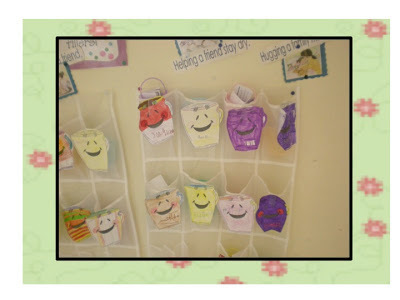 There are so many fabulous ideas on Pinterest for bucket fillers. Search and you will find. Tama Trotti is currently a first grade teacher at an international school in Paris. 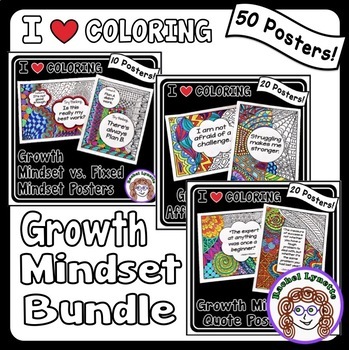 She loves teaching and finding new ideas to implement in her classroom. 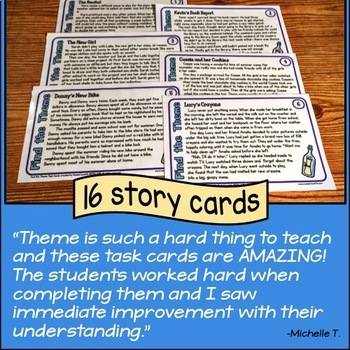 She says that blogging, Pinterest, and Twitter have connected her to so many fabulous teachers full of fantastic ideas. Fold the Line Let’s Chat! 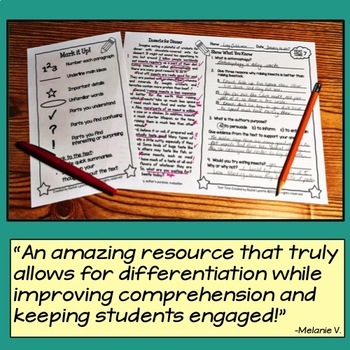 Getting to Know Your Students’ Families Teach Your Students to Set Their Own Learning Goals and Boost Learning Make a REAL Impact on Student Learning with Student-Led Conferences! 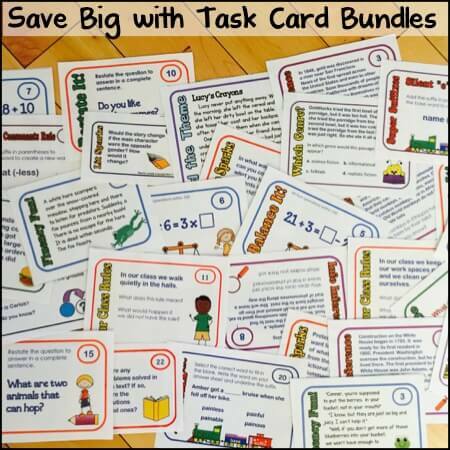 FREE Social Skills Friendship Cards! Love that follow up to the book! Those "buckets" are so stinkin' cute!